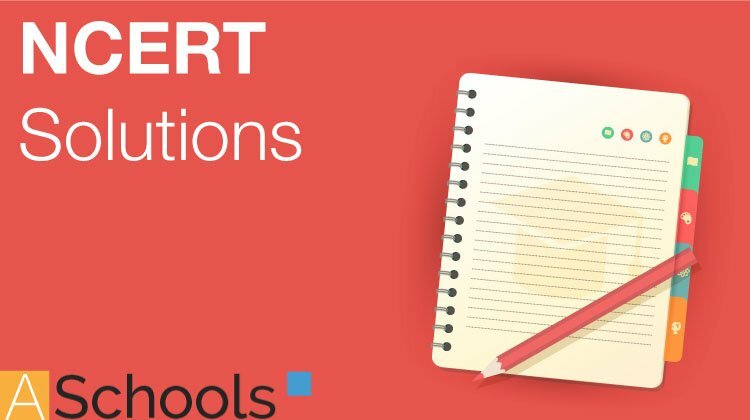 Get here NCERT Solutions for Class 11 Chemistry Biology 20. 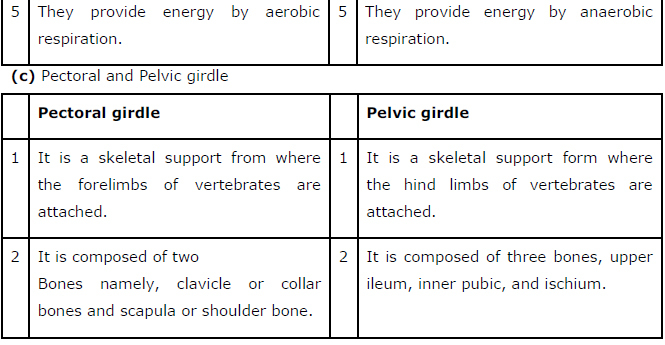 These NCERT Solutions for Class 11 of Biology subject includes detailed answers of all the questions in Chapter 20 – Locomotion and Movement provided in NCERT Book which is prescribed for class 11 in schools. 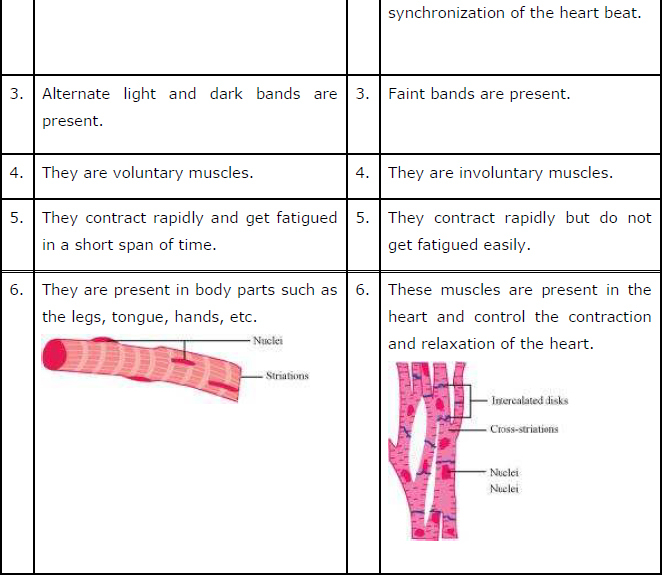 Answer The sliding filament theory explains the process of muscle contraction during which the thin filaments slide over the thick filaments, which shortens the myofibril. 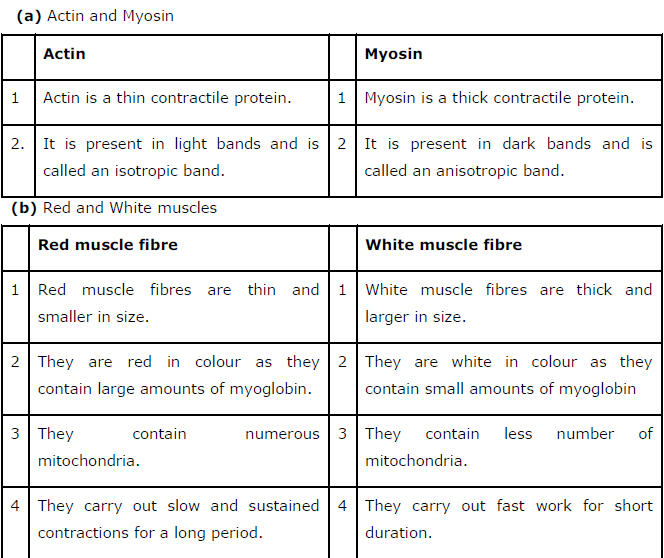 Each muscle fibre has an alternate light and dark band, which contains a special contractile protein, called actin and myosin respectively. 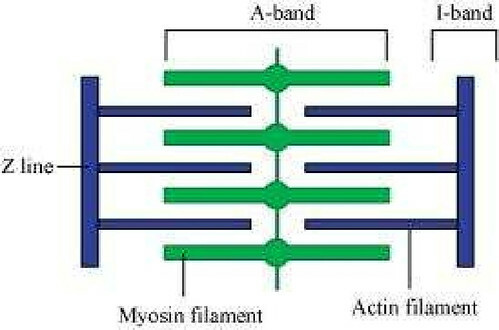 Actin is a thin contractile protein present in the light band and is known as the I-band, whereas myosin is a thick contractile protein present in the dark band and is known as the A-band. There is an elastic fibre called z line that bisects each I-band. The thin filament is firmly anchored to the z line. The central part of the thick filament that is not overlapped by the thin filament is known as the H-zone. During muscle contraction, the myosin heads or cross bridges come in close contact with the thin filaments. 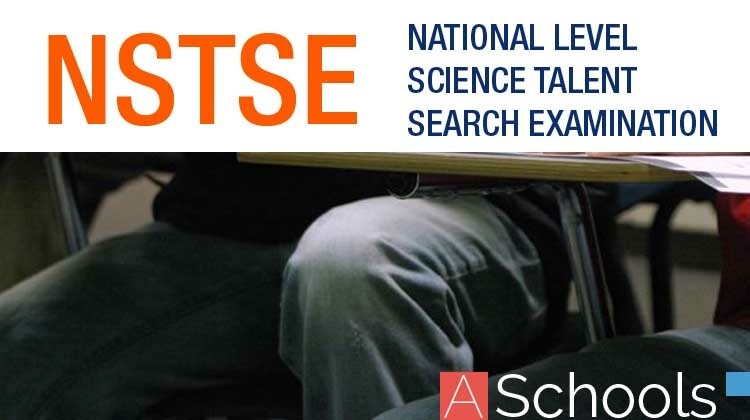 As a result, the thin filaments are pulled towards the middle of the sarcomere. 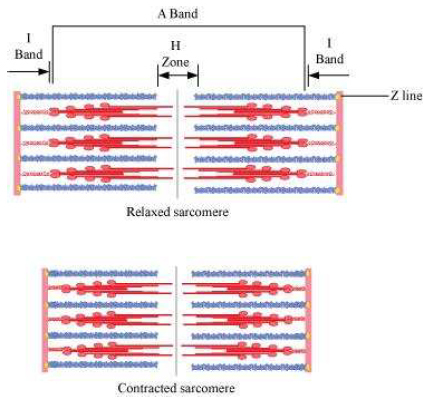 The Z line attached to the actin filaments is also pulled leading to the shortening of the sarcomere. Hence, the length of the band remains constant as its original length and the I-band shortens and the H-zone disappears. 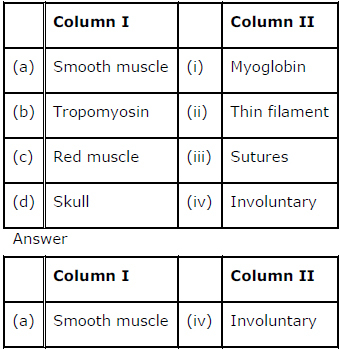 Answer During skeletal muscle contraction, the thick filament slides over the thin filament by a repeated binding and releases myosin along the filament. This whole process occurs in a sequential manner.